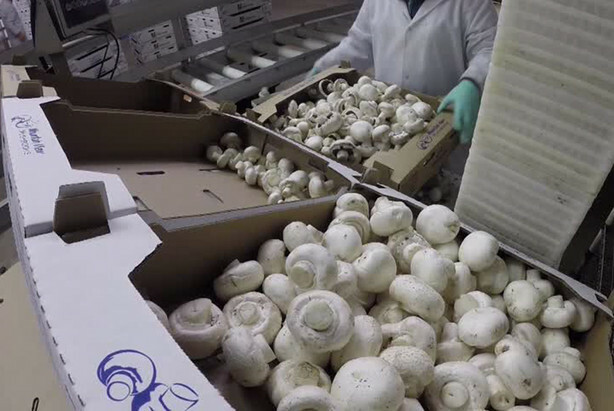 At Mountain View Mushrooms, we grow, harvest, market, and ship fresh mushrooms and mushroom related products to the foodservice industry throughout the Utah, Nevada, and California markets. 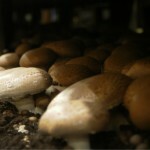 We offer Portabella, Oyster, White, and Crimini mushrooms. You can also find our products in local Whole Foods Markets and Reams Food Stores. 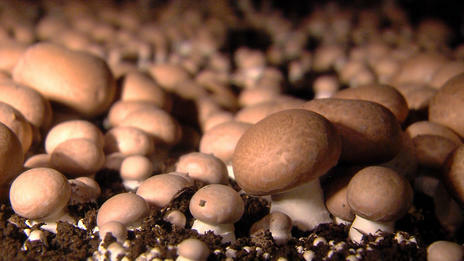 Visit our storefront location in Fillmore, Utah for fresh mushrooms, mushroom meat products, and spent mushroom compost. 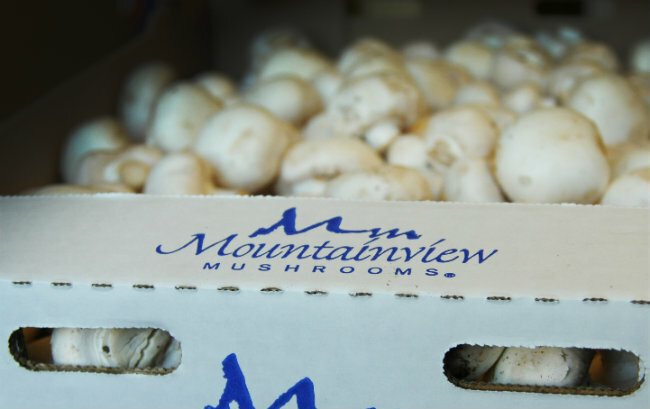 Mountain View Mushrooms is committed to providing the freshest, safest, highest-quality mushrooms and mushroom products to our customers. 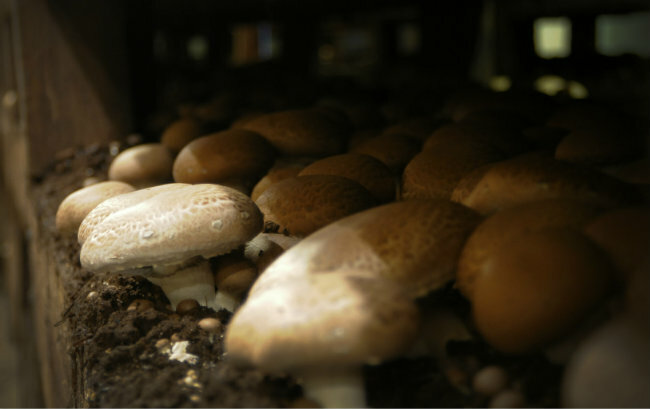 The nature of mushroom cultivation is inherently good for the environment. We are committed to conserving energy in our operations and using sustainable and recyclable materials and methods whenever possible. All verities of mushrooms (tried them all) are the highest quality. We tried the mushroom Italian sausage and mushroom brats.. Fantastic. It has a very good variety of mushroom Has great prices and have to call a head of time you pick them up. 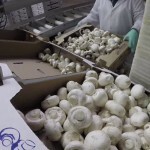 Mountain View Mushrooms is a large producer of fresh mushrooms in the Intermountain West. We grow, harvest, package, and distribute our products from the rural community of Fillmore, Utah. 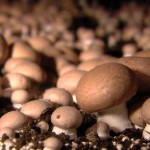 This entry was posted in Farms, Food and tagged Food, Mushrooms on February 15, 2019 .